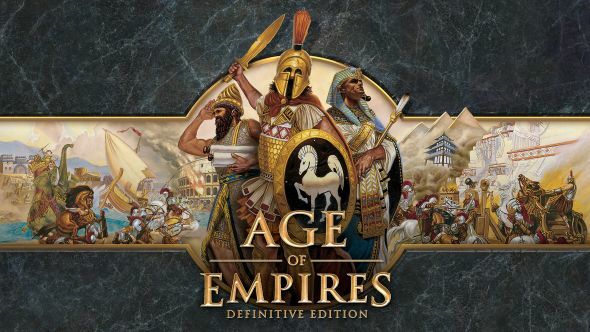 The original Age of Empires nearly required players to advance through seven different ages. An article by Ars Technica chronicling the history of the famous RTS series revealed that the initial team had plans nearly double the number of technological milestones from the number they eventually settled on. Does the RTS genre really need Age of Empires 4, is it is strong enough without it? One of the original design team, Rick Goodman, initially wanted to have a total of seven different ages, beginning with the bronze age and allowing for six technological leaps forward. Each jump would unlock new troops, and players would be able to develop different strategies; you could jump quickly from age to age, or you could delay in a specific age to make sure you unlocked every technology it had to offer. In the end, the full scope of Goodman’s vision simply couldn’t be realised. Sprawling tech trees and multiple ages meant matches could go on for hours at a time, far beyond what the internet – which was still in its infancy as a gaming tool during Age of Empires’ development – could handle. Eventually, the game would settle on four ages, a format which it retained throughout its next two instalments. With that in mind, it’s a pretty safe bet to assume that the upcoming Age of Empires 4, which is being developed by Relic Entertainment(the people behind Dawn of War and Company of Heroes) will stick to that same format. It’s too early to be sure, however, since the game is in early development, and we haven’t heard anything new since last year’s Gamescom.